Data collection and analysis popularized by “Moneyball” was expected to fundamentally change how baseball teams evaluated and managed players – replacing scouting with scoring. The more he looked into it, however, the more Carnegie Mellon University historian Christopher Phillips began to ask whether there really was such a stark divide in how we make judgments in the modern world. 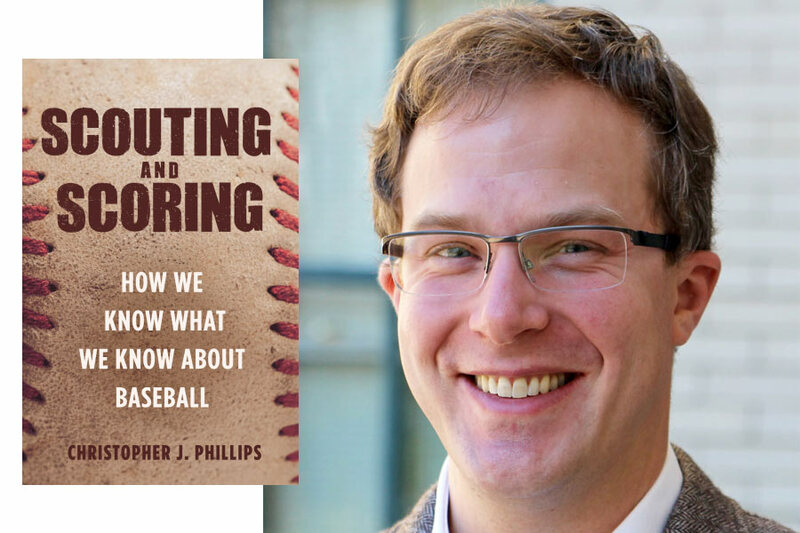 In his new book “Scouting and Scoring: How We Know What We Know About Baseball,” Phillips shows the two approaches to player evaluation are not as different as they may seem. Tracing baseball’s history from the 19th century to today, Phillips reveals how both scouts and scorers rely on numbers, bureaucracy, technologies, trust and human labor in order to make sound judgments. He discusses the creation of the sport’s earliest statistical databases and the introduction of “official scorers,” individuals whose judgments are ultimately behind the statistics of hits, earned runs and errors. By tracing the people, practices and technologies used in baseball, Phillips shows that every baseball statistic still relies on human labor and expertise, even as scouts increasingly deploy data in their own judgments. “It takes a humongous amount of work by humans to collect, clean, conserve and display seemingly disembodied and objective numbers. Data don’t just exist: they need to be created,” Phillips said.